for $685,000 with 4 bedrooms and 3 full baths. 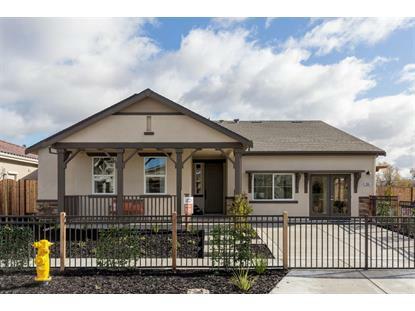 This 2,332 square foot home was built in 2019 on a lot size of 0.1617 Acre(s). A beautiful new Copperleaf single story home under construction designed with elegance & comfort in mind featuring 4 bedrooms, 3 full baths, 2 car garage, backyard landscape. Additionally, there's a versatile flex space room to serve as a den/office, media center, or separate dining room. Adjacent to the stylish gourmet kitchen with central island, stainless steel appliance package, including double ovens, pantry & nook is a spacious family room with lovely fireplace & wealth of natural light. 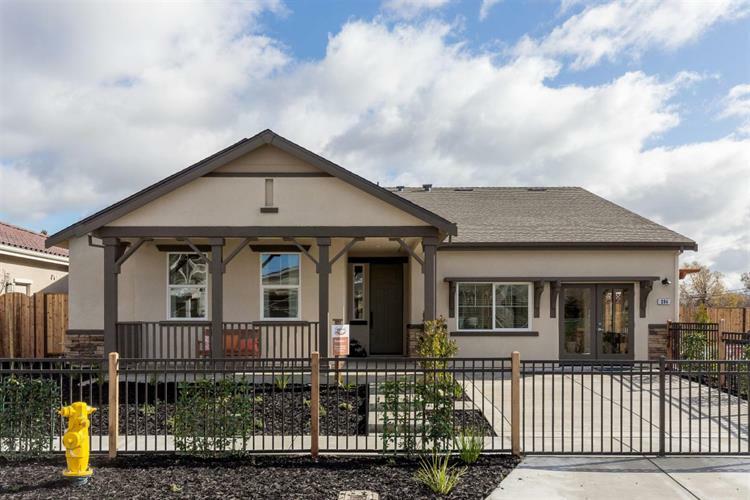 The luxurious master suite w/ two walk in closets is nestled to the rear of the home with a fourth bedroom nearby, while two other bedrooms & bath are located on the opposite side of the home. Copperleaf is a new community built by Edenbridge homes, a CA Green Home Builder featuring dramatic design, cutting edge technology, energy-efficient features & thoughtful appointments blended for family friendly environments(Pictures are of model home not subject) Model home is lot 26, 294 Copperleaf Lane.